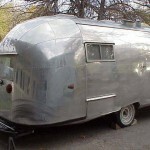 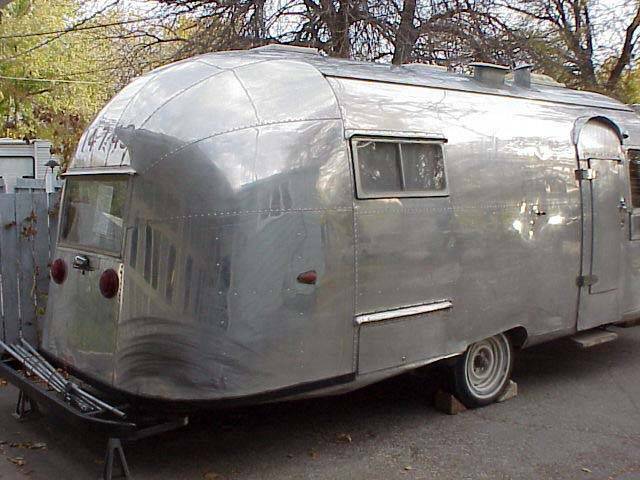 1958 was one of those crazy Airstream years (1955 to 1959) where 18 foot and 22 foot model names meant absolutely nothing, and the similar trailers had much different names, and trailers with nothing in common had the same name. 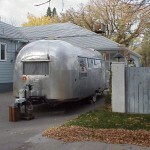 The best bet is to look at trailers in these years by their lengths. 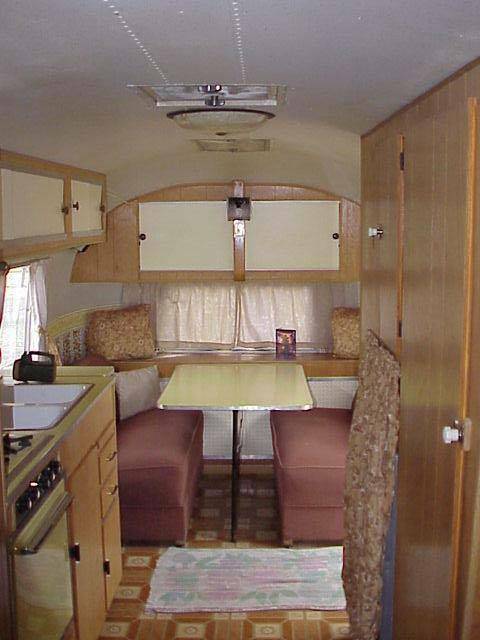 They are broken down in the archives here by serial number and the predominate model name. 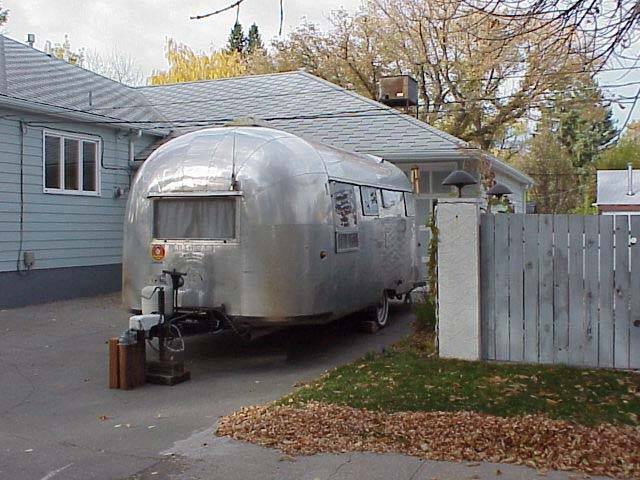 First full year for the 7 Panel end caps and Bargman 99 “Wedding Cake” on taillights many of the models, with California adopting them first. 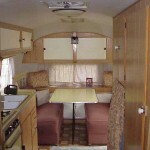 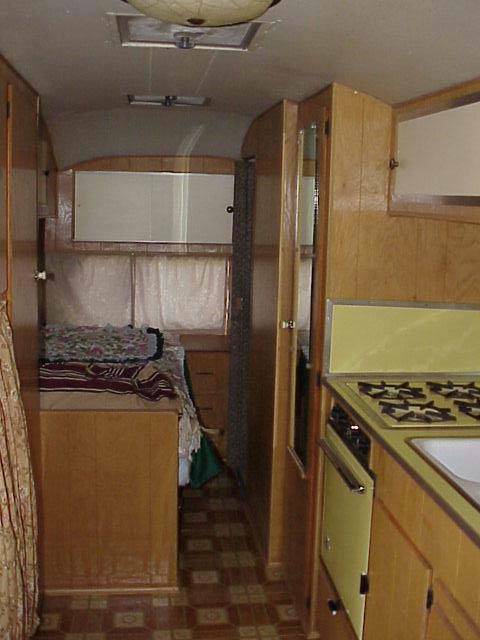 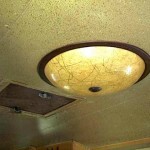 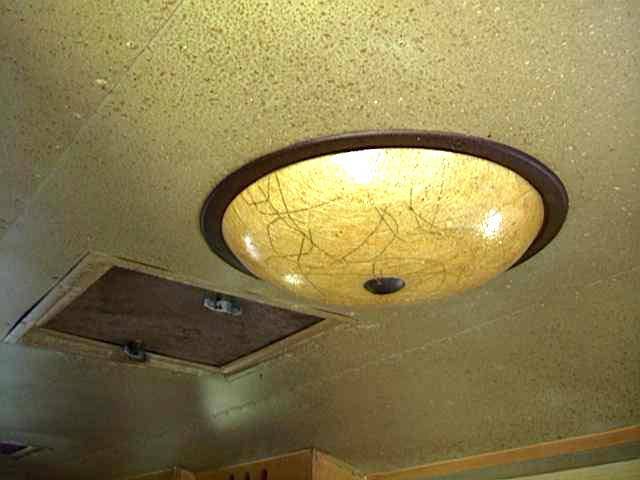 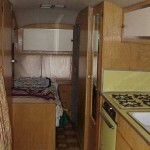 Also new for 1958, the streetside gets a one-piece window drip cap, the “Astro-dome” appears as the front ceiling vent in all trailers, and all the trailers get a lamp fixture in the ceiling like the one shown to the left.